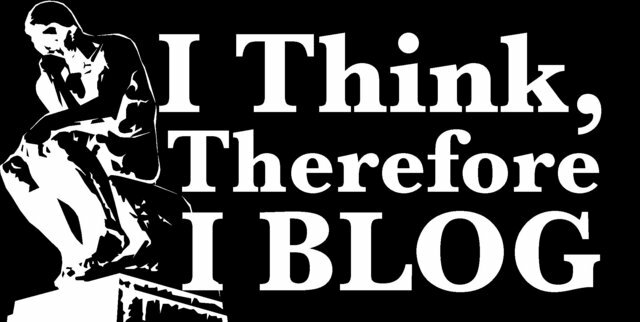 First, I have to post this great quote I just read over on Formerly Phread's blog, "Blogging is community. It is the beginning, continuation, and growth of friendships, of relationships, and it establishes a forum that combines our need to connect with the speed at which the digital is taking place in our lives." 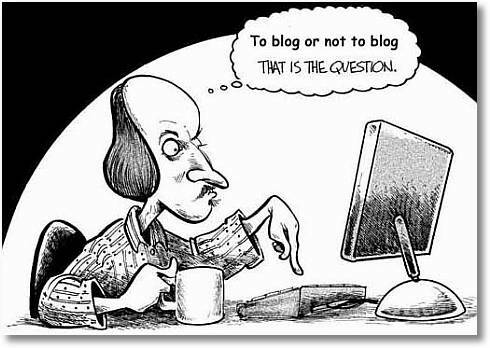 Anyway, I am sure I am NOT the first to ask this question...Why do Bloggers blog? Nor will I be the last to try and figure this out. But it was plaguing my thoughts lately and so I just had to ask. 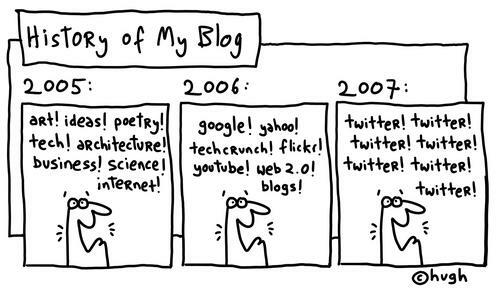 I asked on Twitter, Facebook, my BlogFrog Community and Google Groups..."Why do you blog?" I'll share some of those reasons at the end of my post. After attending the Casual Bloggers Conference this past weekend I realized that many of these amazing women have pretty big followings on their blogs (unlike the 3 or 4 that read mine). And some were saying how they spent 45 minutes to 3 hours blogging a day. However, I knew that could NOT be the norm for a group like this. I imagined many of the women there were just what we called ourselves, Mommy Bloggers. They blog about their life, their family, the events of everyday, their trials and triumphs. I'm sure that most of the bloggers in attendance wish their mothers or husbands would actually read their blog, more then they hoped to gain tons of unknown followers. I get those that blog for money...meaning they hope that by learning the art of social media that they can increase traffic enough to their site to actually charge for advertising. Money as a motivator always makes sense to me, but makes coming up with daily things to blog about a bit hard, don't you think? But I learned this past weekend that many of the women there did not make money from their blog, nor did they have much of a desire to do so. That led me to a lot of pondering and a bit of soul searching to figure out this question out. which by the way fill my head as if I was already writing it down. So does everyone think in "story form" or just me? I believe a really nice side affect of blogging is getting comments and/or emails from reader (aka friends). I've testing this theory really only once when I was stressed about not being a mom and the support that I received after posting it (which was a bit scary was amazing). I was touched and amazed at the love and support and surprised first that someone read my posted, and second because they took the time to reply to me. It was therapeutic. Since many of my good friends are involved in the scrapbook industry like me, we use our blogs to SHARE...to share our creations, the companies we work with, ideas and so much more. But even those that don't use their blogs as a sort of online portfolio do use their blogs to share with friends and family far away what's going on with their lives. 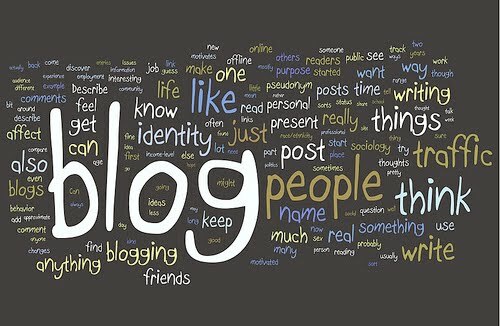 In fact, I think sharing is probably the most popular reason a lot of people start blogging and I think that's GREAT! 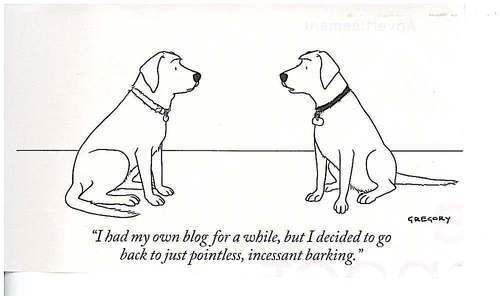 So that MUST be the other reason all my blogging-sisters share so much on their blogs. They need the support to make it through job loss, grieving, trials, toddlers, diapers, family and so much more!! But then again don't we all need that?? 1. Annette said, "Because life is short, its easy to miss out on the really important stuff and I want to remember it all. Also, to help people that struggle with the same kind of challenges we do." 2. Shemaine said, "I blog to share my artwork with friends and family and to express my creativity." 3. 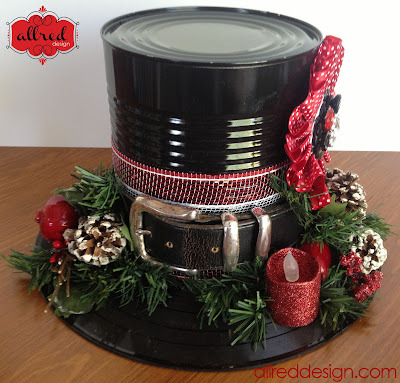 Aphra B said, "I blog to connect with other scrapbookers and to document our lives." 4. Erin B said, "Originally (about 5 yrs ago!!!) I started blogging just to keep track of projects I worked on and so I could share them with friends/family that aren't in town. Now I do that + use it to promote my work and the companies I workwith and also to generate income." 5. Liz Q said, "My blog is like the very large purse I carry everything around in. LOL! 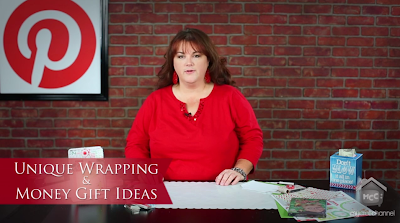 I use my blog as a way to share what I'm up to in the scrapbook industry and as a resource and archive. Not all of my posts are about scrapbooking (see Live Healthy Fridays), but it has really become a digital portfolio. I like to follow other people's blogs more than the online galleries like two peas and scrapbook.com. It's just more personal and detailed." 6. Renata (Brazil) said, "I don´t talk about my personal life in my blog... Although I share pages with journalings and pics of my son and my family... My blog is like my "business card" ( is that right???) So I Just share my pages, show some scrapbook products and promote my work and the companies I work with..."
7. Tammy said, "I started blogging 2 years ago as a place to share my work because I liked to partake in challenges, message boards etc. Now I blog more to attempt to get my work noticed. Because I live in a small town with no huge scrapbook ties it certainly helps and I have met so many great people!" 8. Akiko (Japan) said, "I started the blog from five years before. It was the purpose to record my hobby and a family things. I think that a blog is a very good advertisement medium. My daughter has autism. In order to let people know the autism, it is good to use my blog. 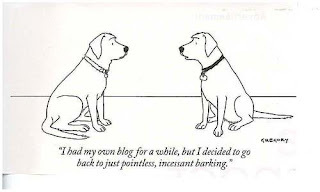 It does not become pain that I blog. 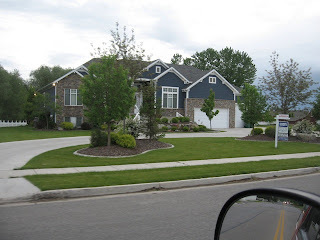 There are many some friends who were able to become acquainted through the blog. I will continue a blog from now on. " I should probably disclose why I blog...or at least started to blog. I had lost my job a few years back and was told by several people that I should have a blog to feature my scrapbook creations and marketing background...possibly even market my freelance skills for small companies. It eventually just ended up being a place I treated like a "scrapbook" of sorts...especially since I never got personal. I hope it will become more like a journal as I get a little more personal and also do what I originally set out to do with it. Thanks for reading and please leave a comment to let me know you stopped by!